The Tree Haus Metropolitan District (THMD) is incorporated as a local government under Colorado Revised Statutes and is governed by an elected Board of Directors. The Metro District was first established as the Tree Haus Water and Sanitation District in 1972. It was later converted to Tree Haus Metropolitan District in 1983 when the district acquired ownership of all street and roadways in the district. At this time, the district changed its service plan to provide for the improvement and maintenance of said streets and roadways. The district also added the elimination and control of mosquitos to the service plan. 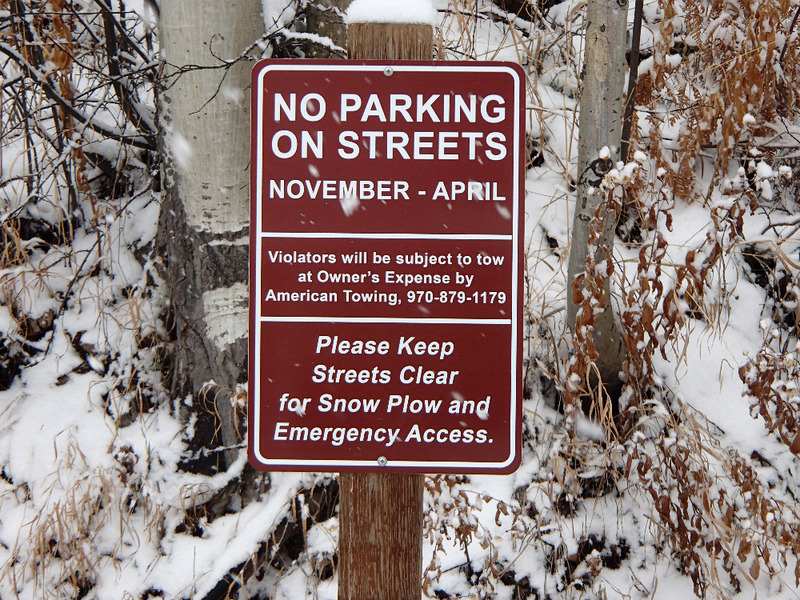 Please do not park on the Tree Haus roads during the winter snow season. This is a SAFETY ISSUE - to allow clear passage to any Fire or Ambulance emergency vehicles. As a reminder, the four home fires in the neighborhood happened in winter, at night. Your cooperation is appreciated. Thank you.